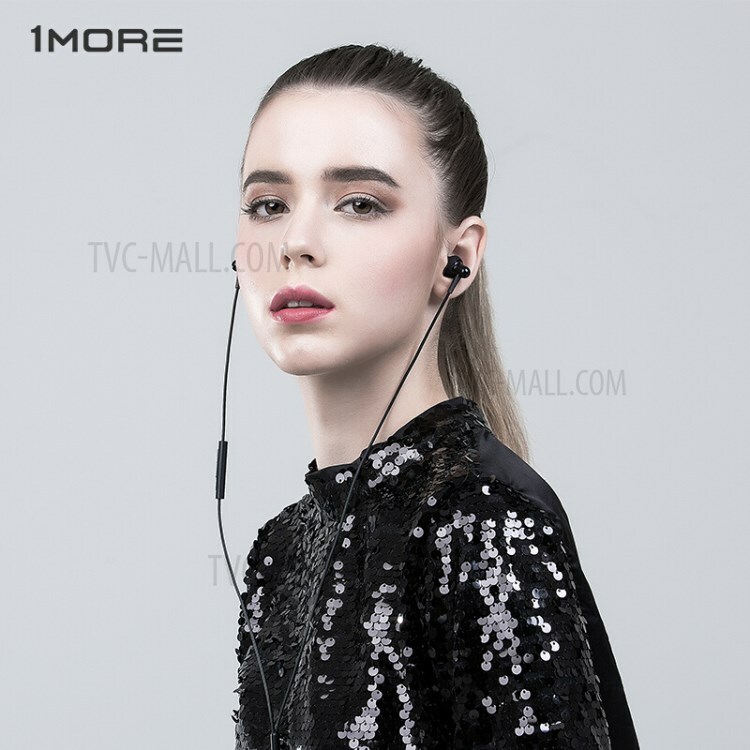 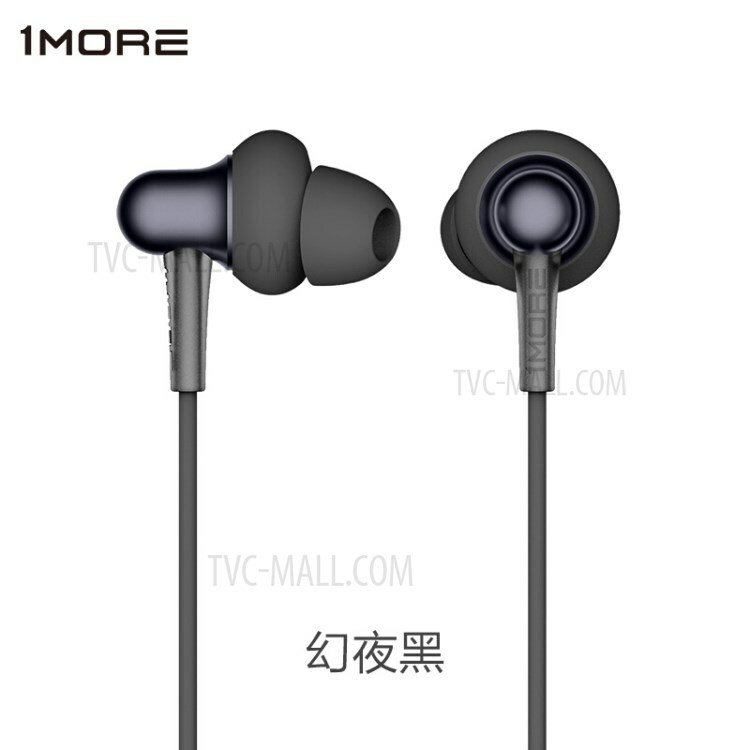 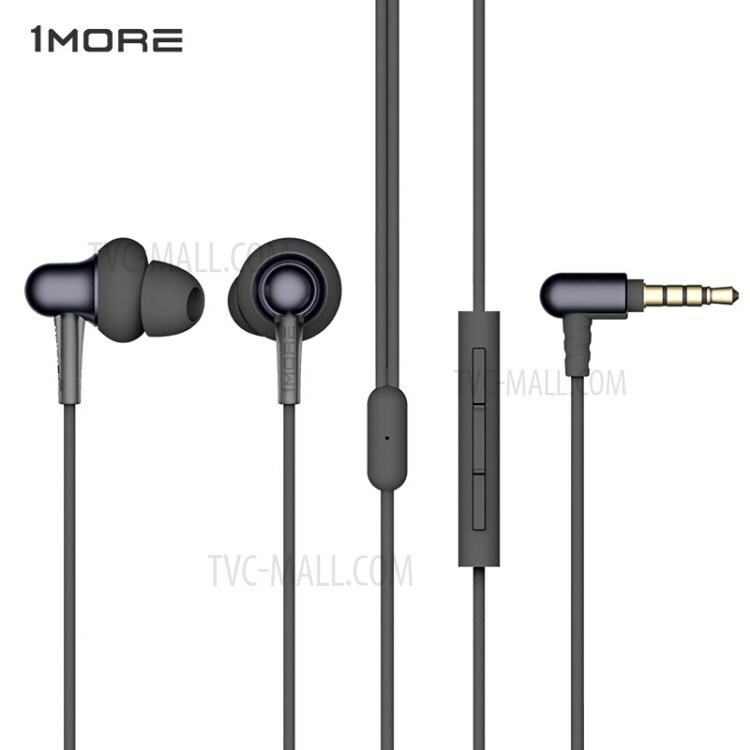 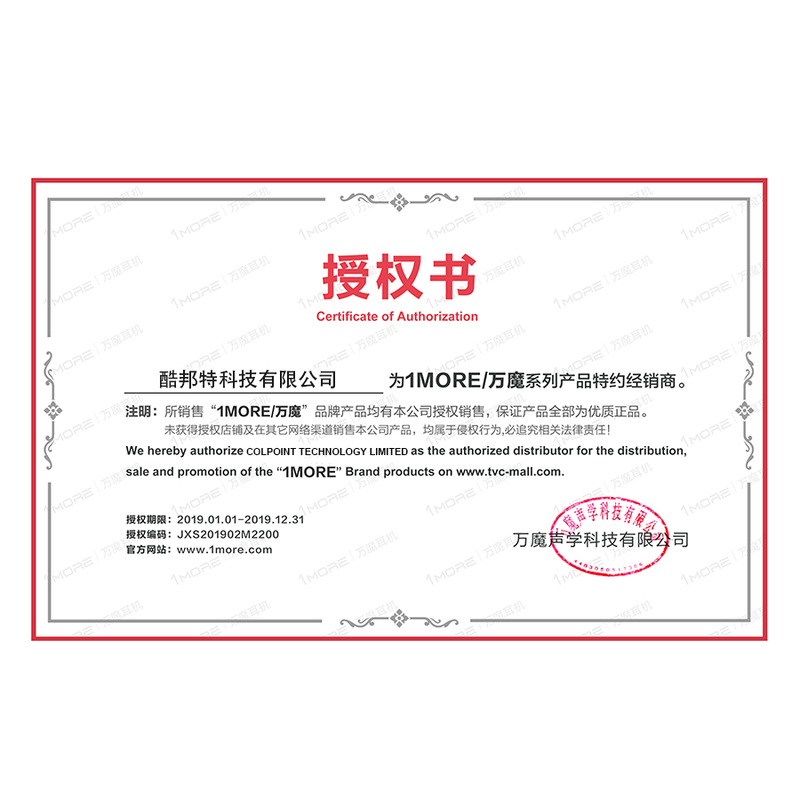 For just $ 18.68 , buy 1MORE E1025 Stylish Dual-dynamic Driver In-ear 3.5mm Earphones with Mic – Black from the wholesale webshop online. 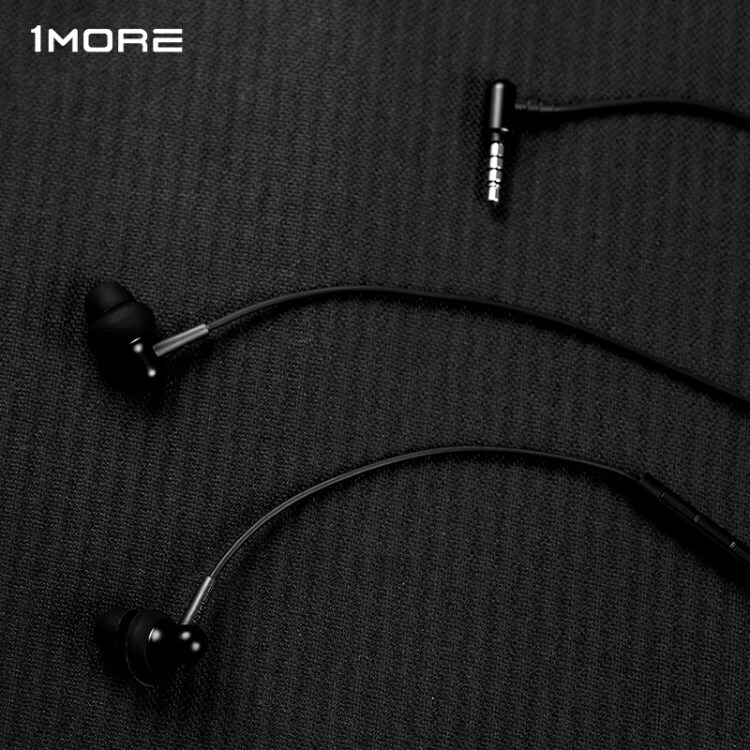 With meticulous craftsmanship, 1MORE&apos;s Stylish Earphones let you listen to your music in style. 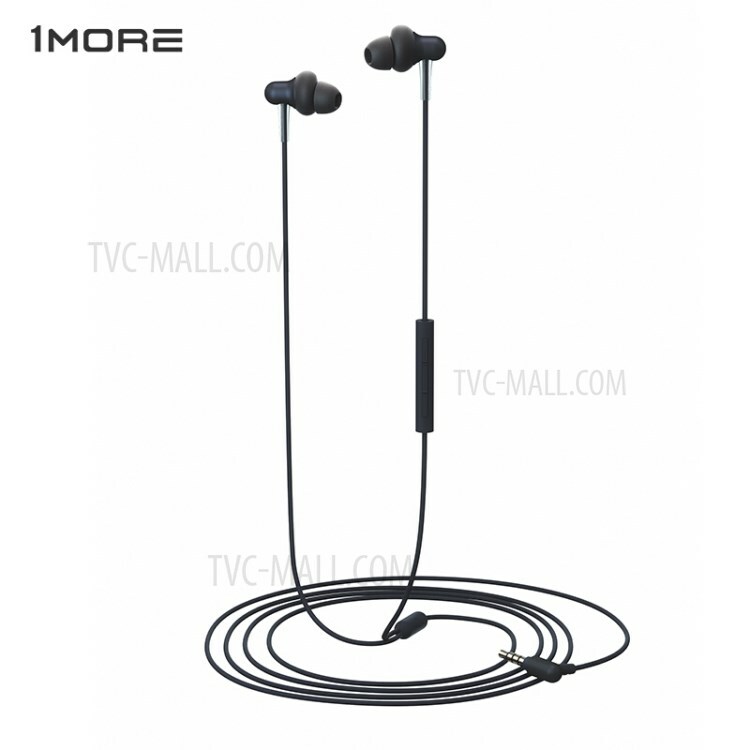 Engineered for premium sound, these earphones combine a graphene + titanium dual-dynamic driver with a coaxial design for a vibrant and detailed soundstage. The streamlined design ensures a comfortable, fatigue-free listening experience.